Product categories of N Ground Screw, we are specialized manufacturers from China, N Ground Screw, Ground Screw with Nuts suppliers/factory, wholesale high-quality products of Ground Screw Piles R & D and manufacturing, we have the perfect after-sales service and technical support. Look forward to your cooperation! 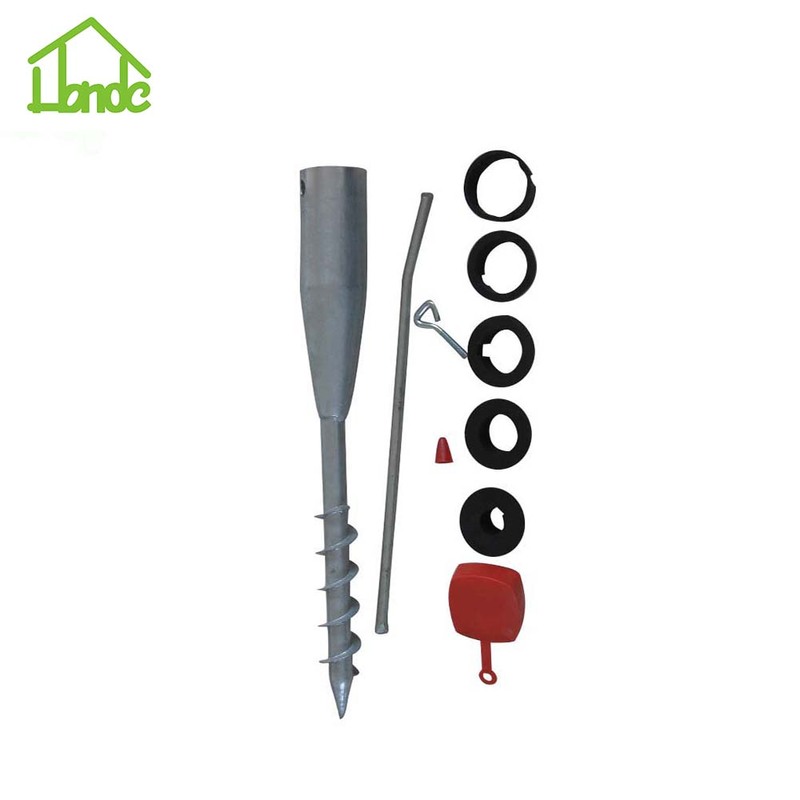 N Ground Screw means Ground Screw with Nuts, which includes Ground Screw with one nut and plastic caps, ground screw with three nuts, ground screw with four nuts and so on. Of course, the shape of ground screw designed by yourself. We will do the beautiful and good Ground Screws according to your requirements. 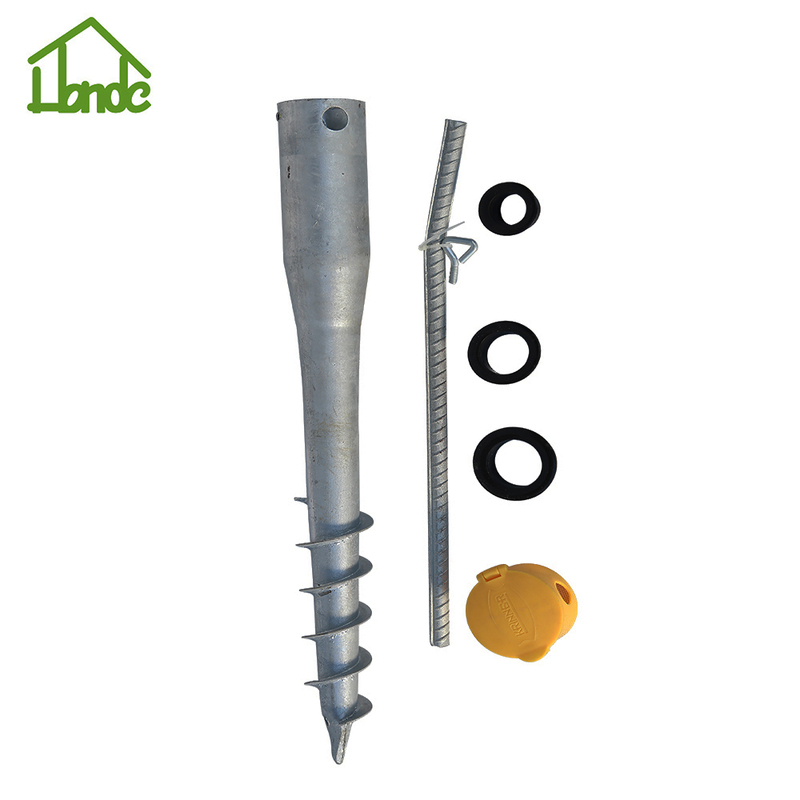 N series ground screws is important types of ground screw because it will be used to kinds of aspects,especially as fence`s support, garden`s rod, greenhouse`s support. If you want to use it to other fields, it`s okay and please let us know and we will do detail introduce to other customers.